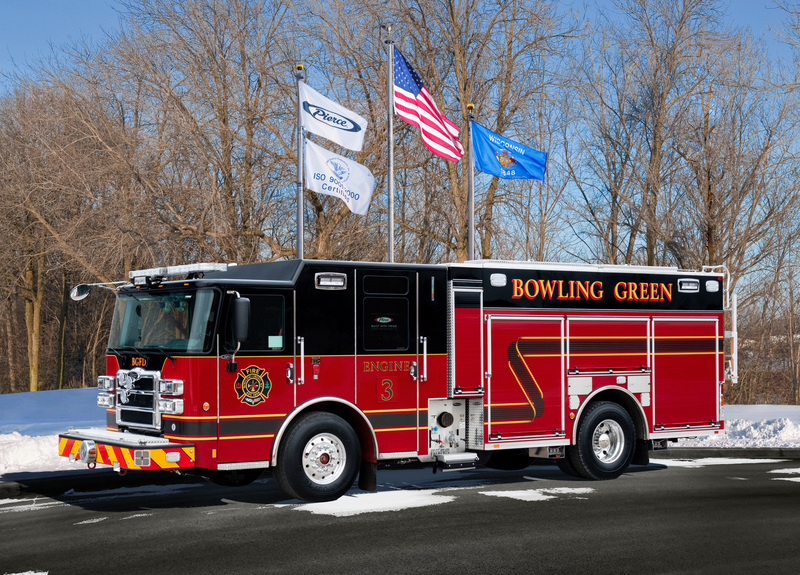 Finley Fire Equipment Co., Inc. has been the foremost leader of fire and emergency apparatus and equipment for Ohio, West Virginia and Kentucky since 1972. 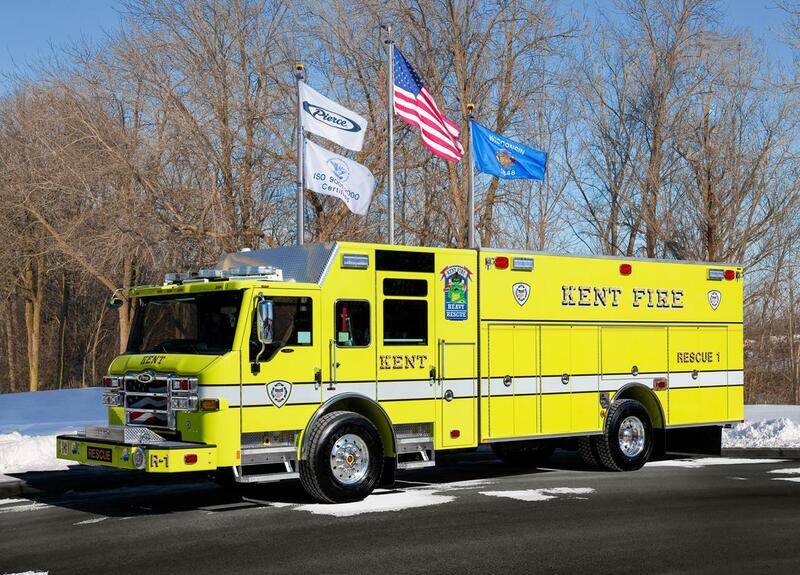 Owned and staffed by working firefighters, we have the experience and knowledge that your department expects and deserves. Finley is a family owned and operated fire & safety equipment business, founded in McConnelsville, Ohio. 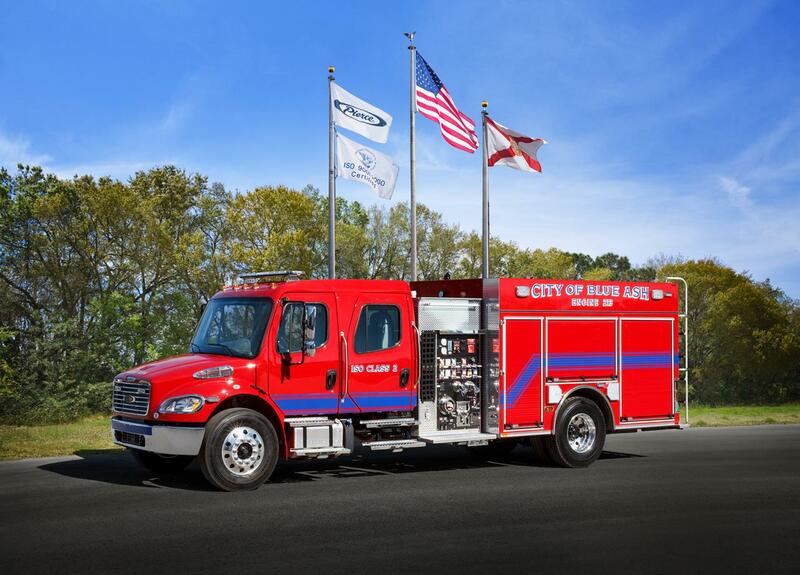 Quality- accomplished by representing the leading manufacturers of fire apparatus and equipment and employing highly knowledgeable and experienced people to sell and service our products. Success- comes through hard work, dedication and devotion to our customers. 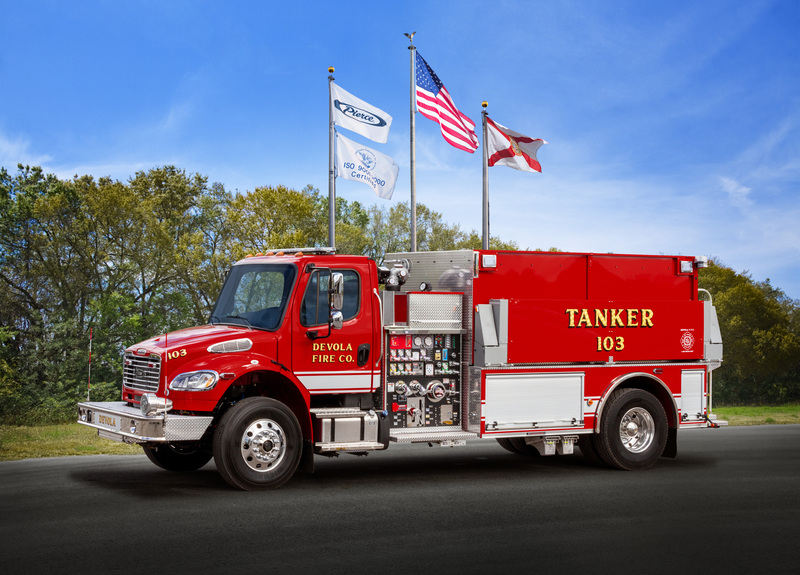 Our mission- provide the finest products, services and training available to fire departments and industrial fire brigades. To our valued customers, we thank you for your valued support and look forward to assisting you with your future needs. To those of you who have yet to experience our products and services, we welcome you to give us a try and experience the difference. You'll be glad you did.